So who got the chance to watch the MTV Video Music Awards??!! I watched most of it. We all know who is the talk of the town country right now, and that is Miley Cyrus! Besides her jaw dropping performance with Robin Thicke, there were other parts of the show that were worth talking about. Like, Justin Timberlake’s performance (PHENOMENAL!! 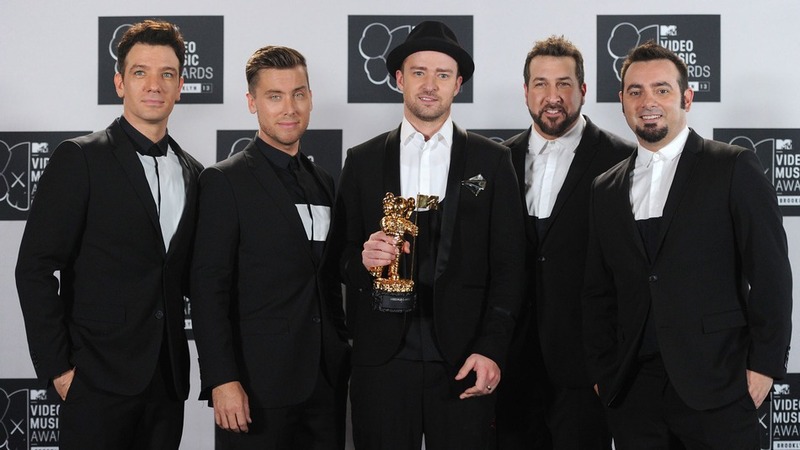 ), the mini Nsync reunion, and of course the fashion!! The pictures below are some of my favorite looks of the night and the most memorable moments! Here is Rita Ora in a Alexandre Vauthier Couture gown. 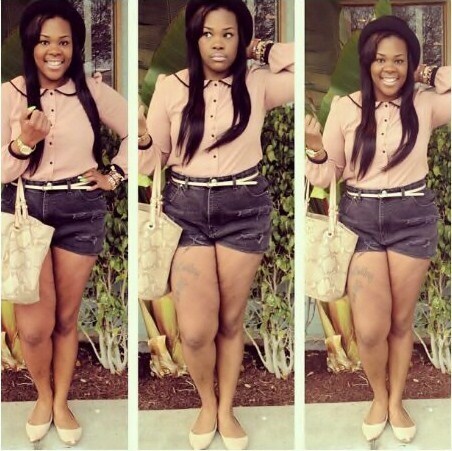 I promise this is one of her best dressed moments! Sometimes her wardrobe can get on the corky side. 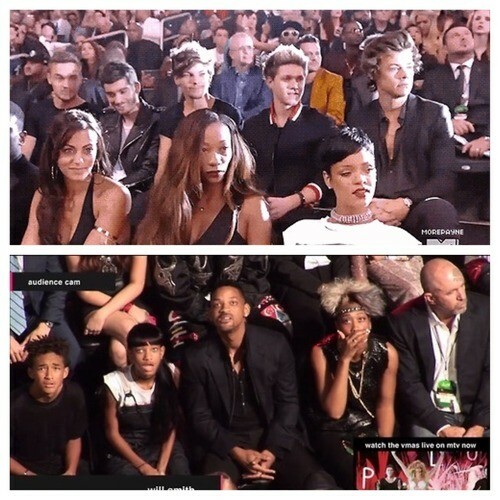 The only thing is that I felt like it was a bit too dressy for the VMA's. I would have loved to see her in this at the Grammy’s, but she did a good job though!! 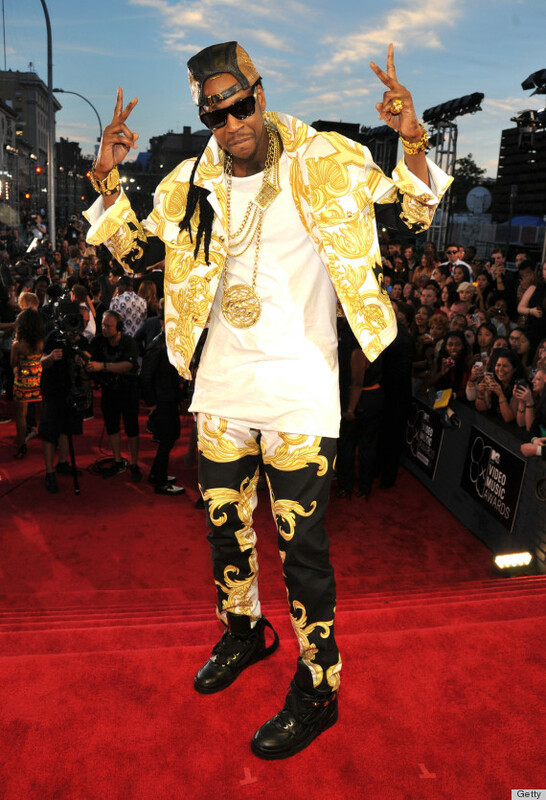 Next, we have 2 Chainz in Versace of course! Katy Perry rocked the red carpet in a leopard print Emanuel Ungaro dress. I’m so excited that Danity Kane is making a comeback! I hope everyone is able to get along this time! Anyway, they look great and I can’t wait to hear some new music from them! 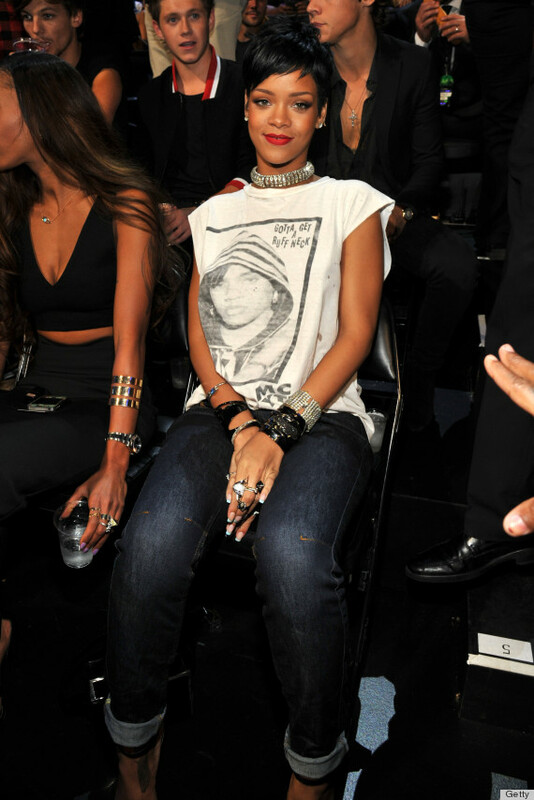 Rihanna came to the show looking real comfy but glamed! I did not expect ‘Nsync to perform! Nice surprise MTV! I felt like I was in middle school all over again! (Don’t judge me!!) Like I’ve mentioned before Justin did a great job! His performance had to be at least 15 to 20 minutes long and he did not miss a breath, beat, or dance move! Ciara and Future are turning into my favorite couple (besides me and my boo lol)!! 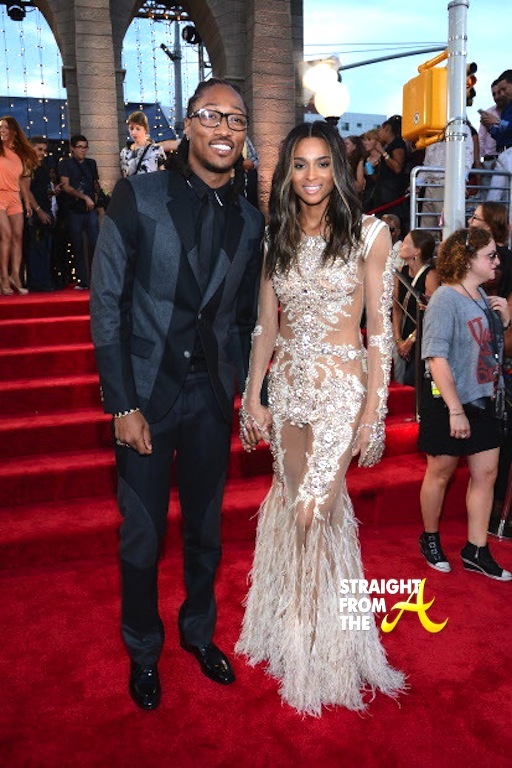 Future looks dapper in his Alexander McQueen suit, while Ciara looks stunning in her Givenchy Couture gown. This is another look that I think would look perfect for the Grammy’s but hey they still looked great! Clothes Mentor is so awesome! 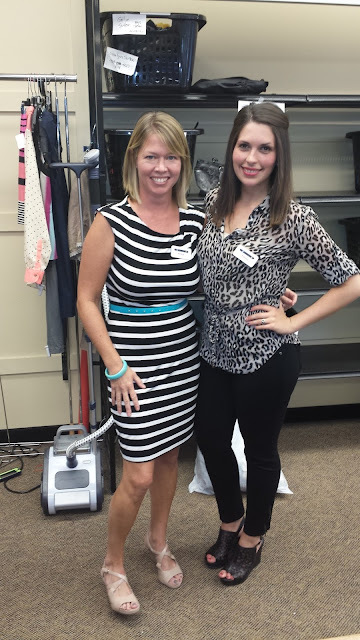 I just want to thank my co-worker Sandy for telling me about this store! 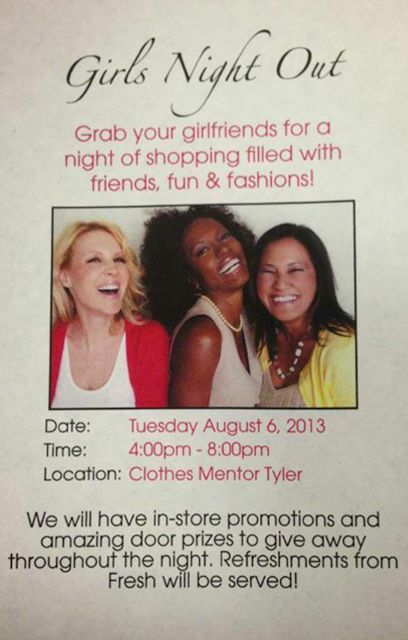 Tuesday I attended their Girls Night Out event. 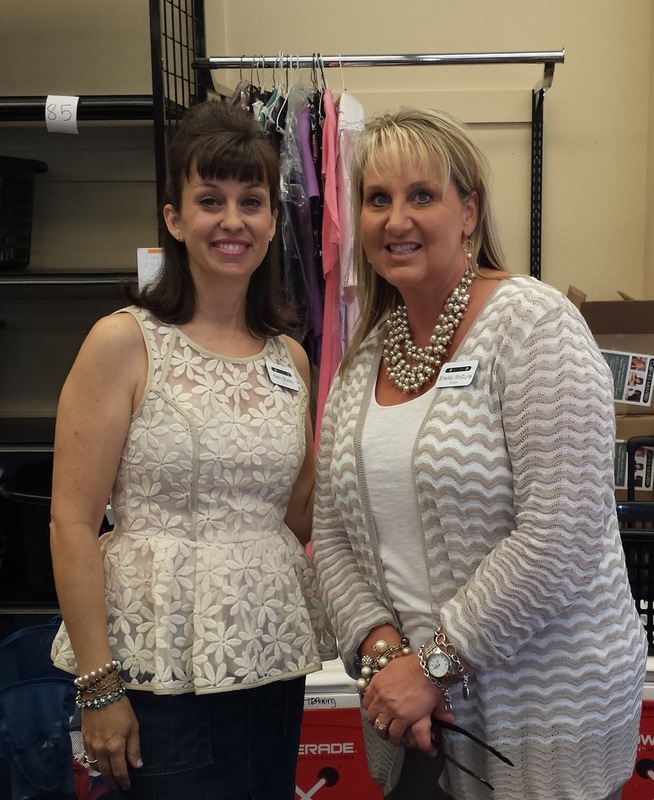 I was suppose to just shop but this was a good opportunity to meet and greet, and I thought it would make a good blog post! It was really nice, the refreshments were great, and the their staff is always friendly. It's a plus that the store is always super clean! Here are some of my favorite and new items I have purchased from Clothes Mentor. I absolutely love my Michael Kors tote ($75) and I can't leave the house without my Coach planner ($30)!! I promise I write everything in there! 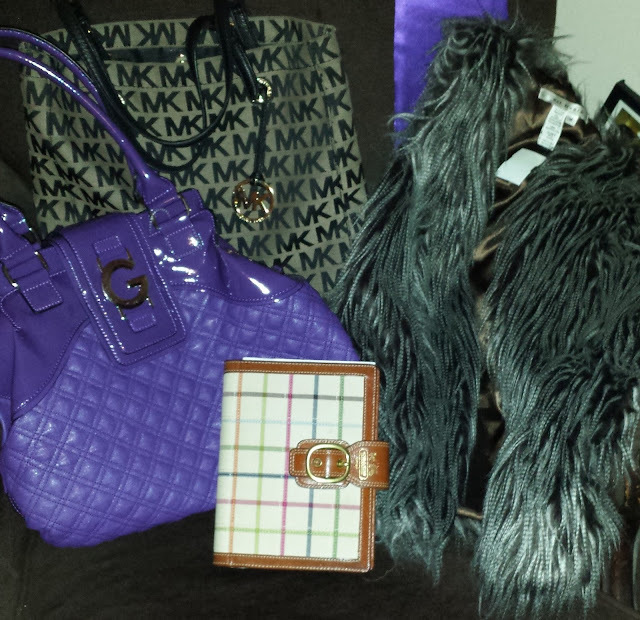 I'm not sure what I'm going to wear with my new Guess purse ($20), but I'm sure I will find something! It's getting close to my favorite season, FALL! It's never too early to stock up on fall wear and this faux fur vest ($20) is perfect! For about a month, this purse and I have not parted ways! 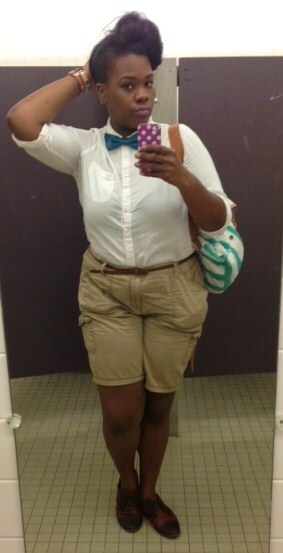 lol I love it and I get many compliments on it! 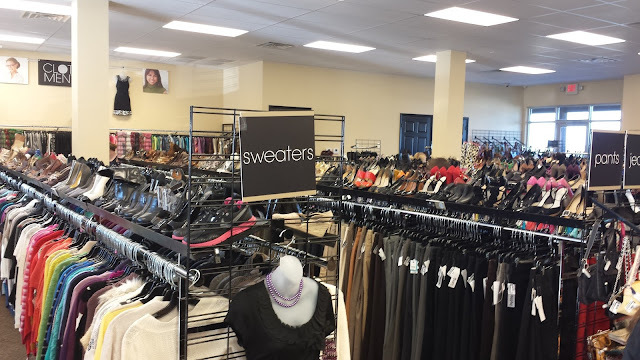 Google or check whatever search engine to see if you have a Clothes Mentor in your area! 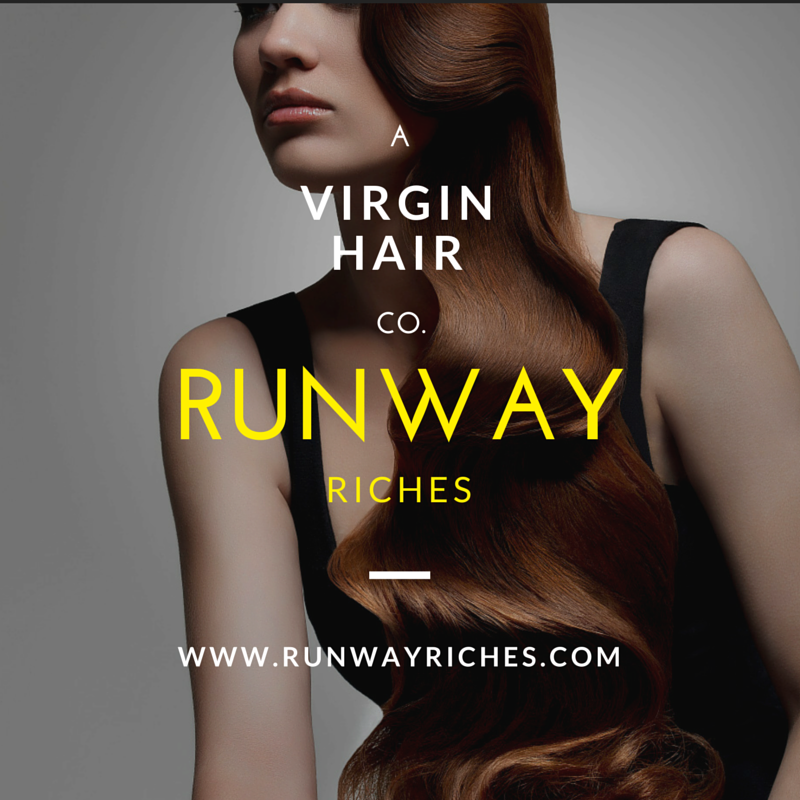 Promise you will love it! Good Day people! 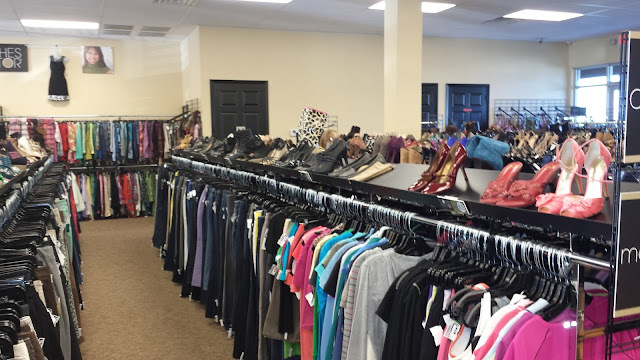 Check out my previous post from my first visit to Clothes Mentor here! Hey everyone! Tomorrow is Friday! FINALLY! I hope you all had a great week. These posts are from the events that I attended about two weeks ago. First, I attended the Cosign magazine issue release party in Dallas.The view from the roof top was amazing! 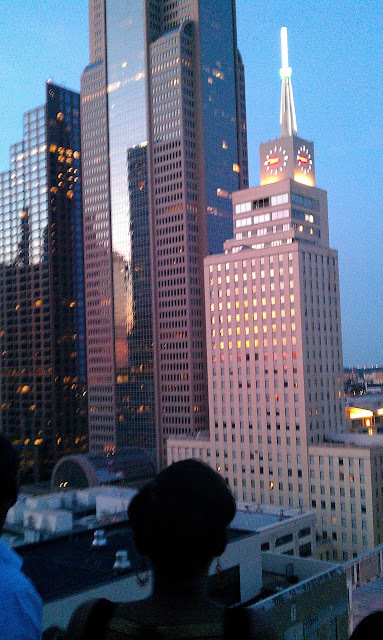 It was nice seeing Dallas from a different view. There wasn’t much networking going on, so I glad that my sister and her friend came along with me. Next, I attended the 2nd annual Natural Hair Expo in Tyler. There was advice given, prizes, vendors, and networking! I had a really great time and it was definitely worth driving back to Tyler at 8 o’clock in the morning! Not only was I there to do some press but I was given the privilege to help out with the fashion show. 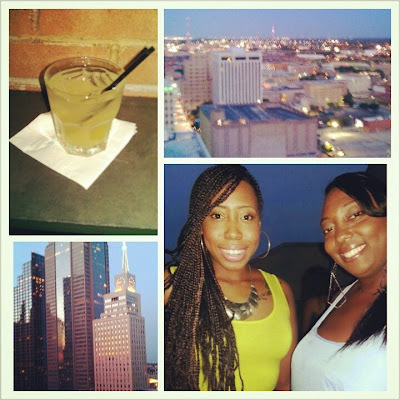 Check out a few snap shots from the event! Ms. Kebrina is an aspiring make-up artist! Can't you tell!? Gorgeous!! Ms. Shirley has to be the flyest 64 year old walking around!! Don't you agree!? I want to thank Gwen and Kathy for letting me help out. It was a great experience and I’m looking for forward to working with these ladies again next year! Hey everyone! Happy Monday! 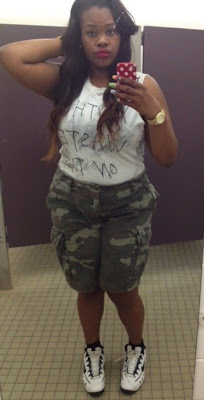 I’m starting a new segment on the blog called FYI Style Story. I’m excited about this segment because it will allow me to show case the fashionistas and the fly young men that I come across. I love interviewing people and finding out where their inspiration comes from in their outfits and their intake on fashion! 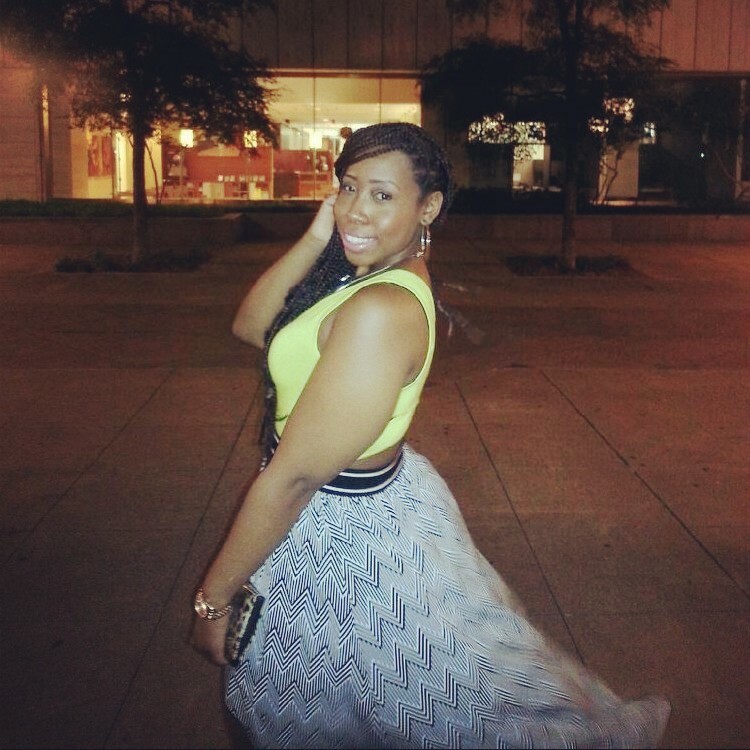 Today’s first style story entry is Courtney from Houston, TX! My fellow lumberjack keeps it fabulous! Go ahead and check out Courtney’s story now! Courtney, I couldn’t agree with you more about moving out of Texas! Good luck to you and congrats on graduating this fall! I know you are going to do great!